After four-months on the road in Europe and North America, Jay-Z and Beyoncé have wrapped the OTR II tour. The stats: more than 2.1m fans in attendance; 48 shows; and $1m in scholarships awarded. 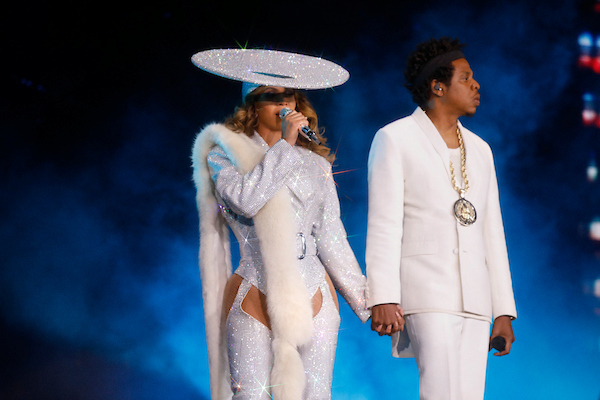 The Carters performed in 24 cities in North America and 15 cities across the U.K. and Europe. Live Nation Global Touring presented the tour in association with Parkwood Entertainment and Roc Nation.